So I ventured over to Portsmouth in the week and quickly went into Primark and I mean quickly. Less than half an hour I was in there - that is nothing for me! Because I only get to go to Primark a few times a year (sad story I know) when I go in there I am normally a good hour and half haha, you may find that crazy but I love having a good look round! Anyway moving on... I thought I would do a little haul post for you all! I love reading/watching Primark hauls and hope you do too! I did pick up some random stuff I must say must have been the pressure of getting out quickly! And I'm still annoyed that I missed the flip-flop section, I think I might actually go back over next month! I'll start with a few cheap and cheerful necessitates! I went on a mission to find the cute pack of ankle socks that Zoe (Zoella) had in her recent video but they didn't have any so I just picked up these little mint socks with a frill, they also have metallic stitching aswell which I thought was really cute! Hairbands are a must and just like hair grips I swear there is a little pixie in my room hiding them all from me when I most need them, always handy to have more! Nail buffer - £1, can't say more than that really bargain! I always moan when I have a plain dress or outfit that it could really do will a belt to glam it up or make it look better so I picked this thin waist belt up thinking it would be perfect and the necklace, well you can never have to many and I like that it is a bit different! 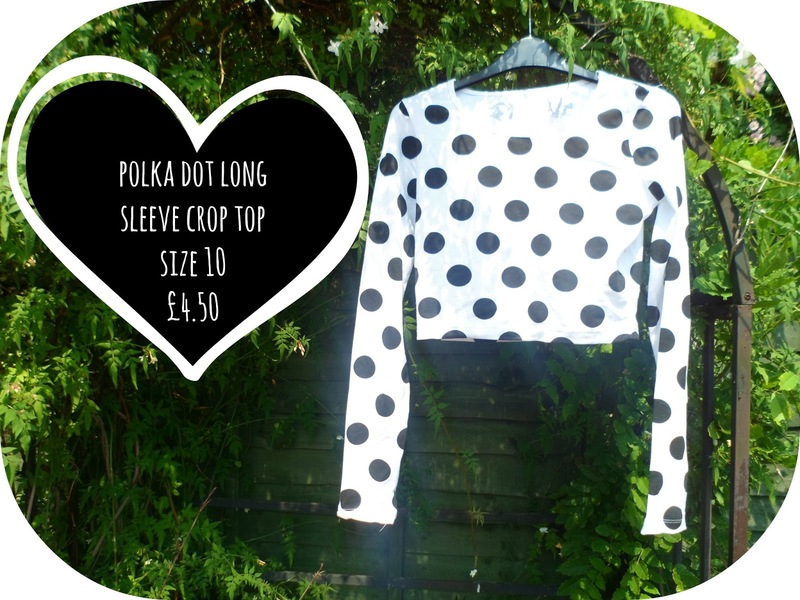 These tops are so expensive everywhere else and they are exactly the same quality (why does everyone feel the need to charge double the price for half the fabric of a regular top?!) so I thought £4.50 was a bargain and it would look cool under my dunagree dresses! 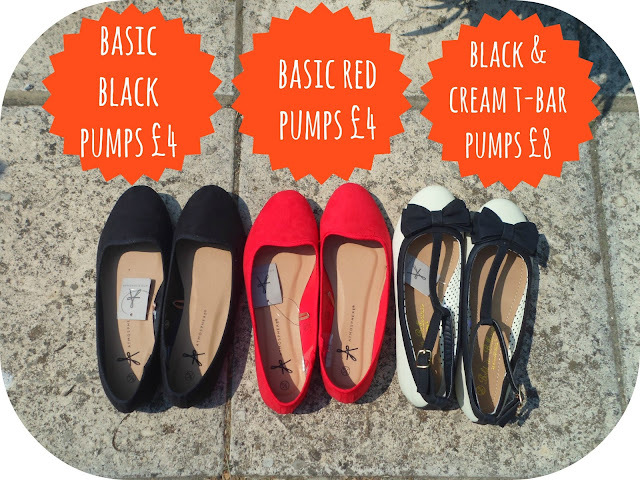 Basic black shoes are just for work, £4 you can't go wrong! Love the red ones (very Wizard Of Oz.... as you know I'm a fan!) and I love the T-bar detailing on the other pair, perfect for summer evenings! Like I said before I am gutted that I didn't get to/see the flip-flops but next time I am all over it! Well a sale in Primark? Things don't get much better than that! 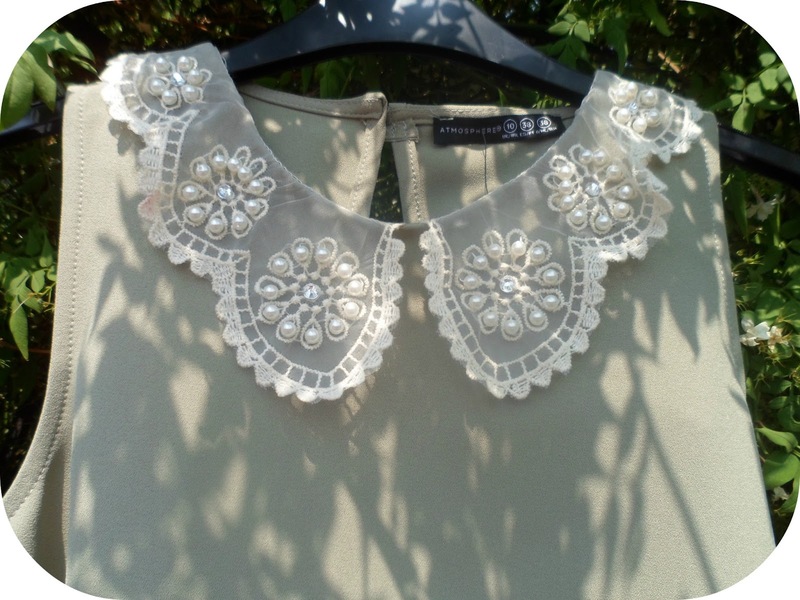 I was drawn to this at first by the collar and then I saw the price - the collar alone is worth £5 I think, it is soo soo pretty and this top is great for all seasons! 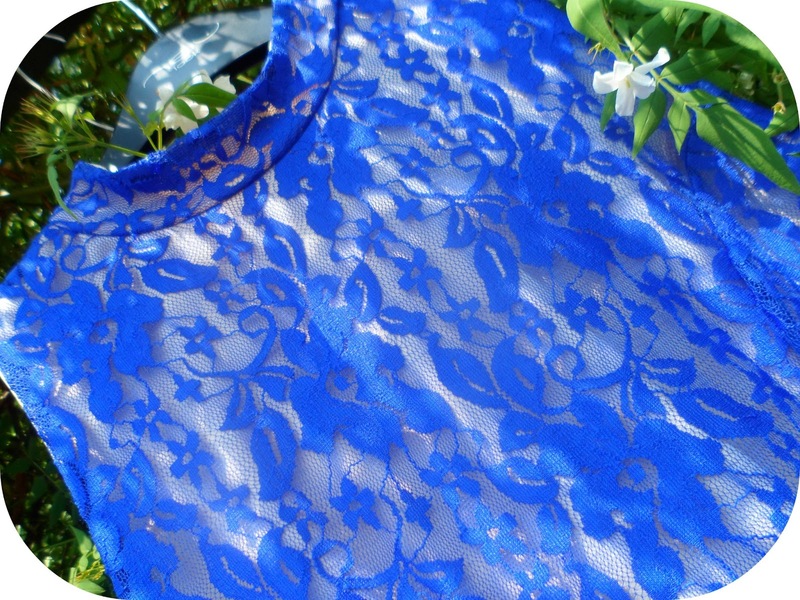 I really want to wear it tucked into my leather look skater skirt! Would look great with high waisted jeans or disco pants too! Oh pyjamas, you are just the most comfiest of clothing! 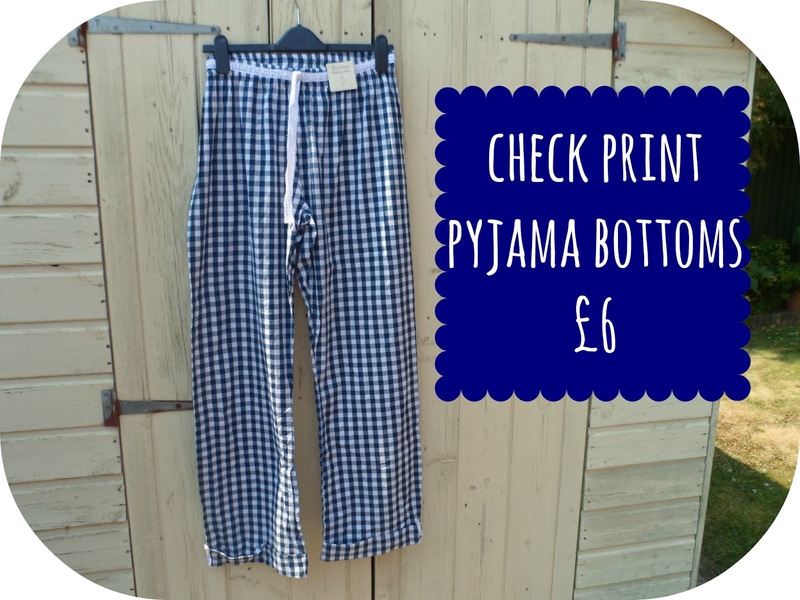 I wear pj bottoms probably 80% of the time I am at home, love getting new pjs! I always buy a few sizes bigger aswell, I like them to be oversized and comfortable! 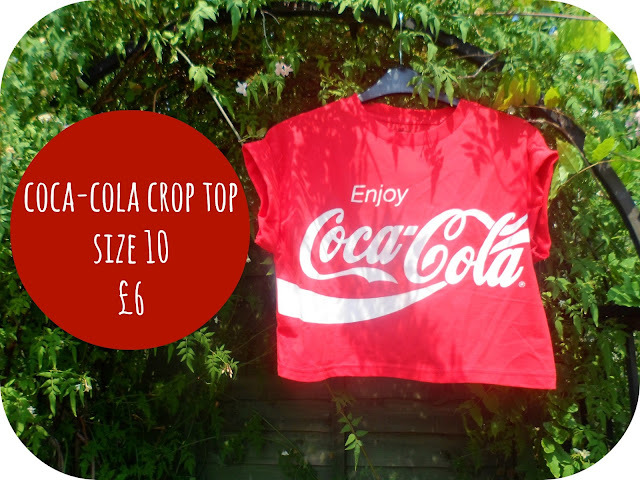 I feel a bit hypercritical buying this top because, I don't drink coke - I don't like it haha! But I think it looks really cool and love that it is bright red! Perfect for festivals! If you haven't seen this movie yet - go go go! It is amazing, me and my boyfriend were both laughing out loud! These are so good for the weather at the moment aswell, so comfortable and t be fair, I look pretty cool too! 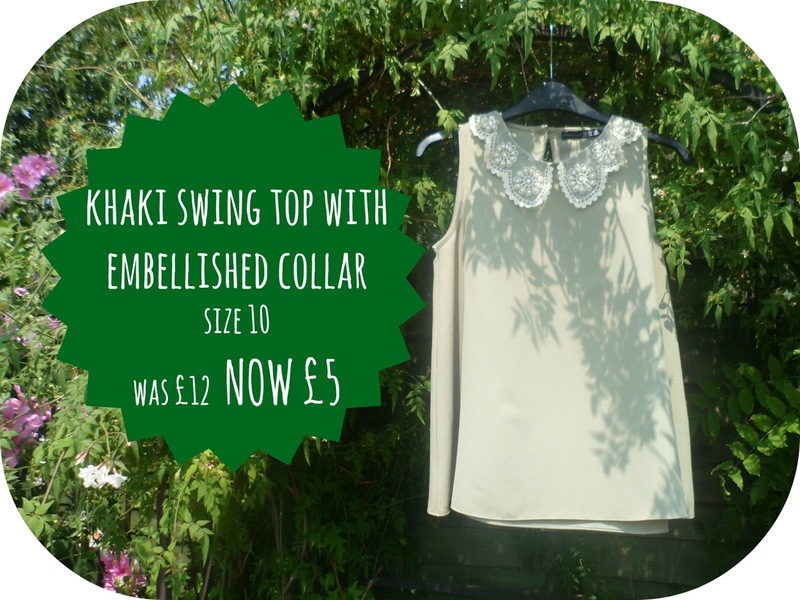 Another sale bargain! Thought it would look really cute with a tan (if I ever manage to get out in the sunshine before it goes!) 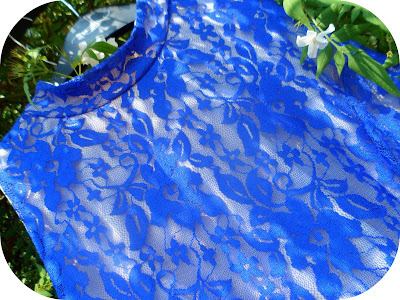 and I think it will look great for both day and night! 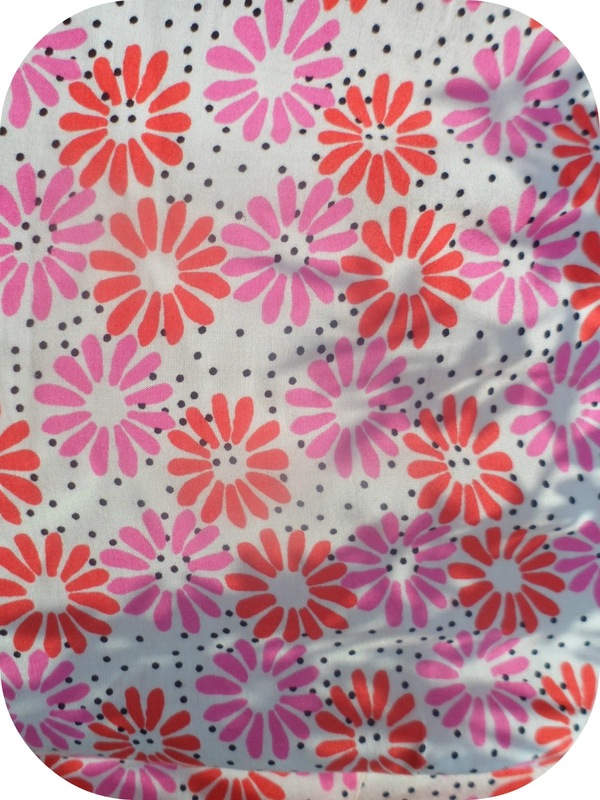 Love the colour, there was also an amazing coral coloured one too but they didn't have my size - sad face! I know it is soooo hot at the moment but you never know when it is going to end in England! 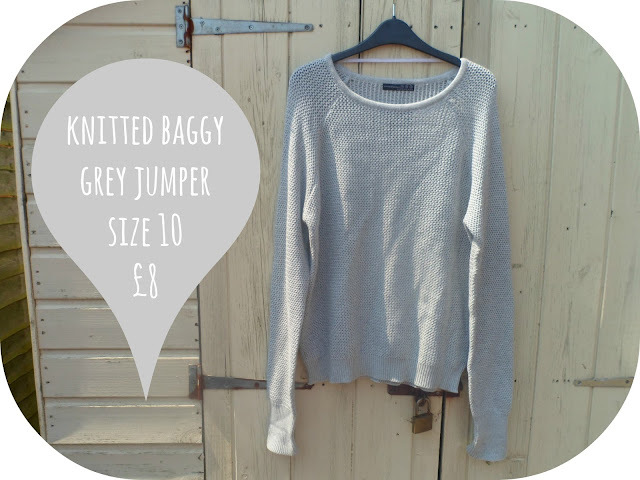 I love this plain grey jumper, I love having things I can just chuck on and you could easily accesorise it too with a scarf or a necklace! 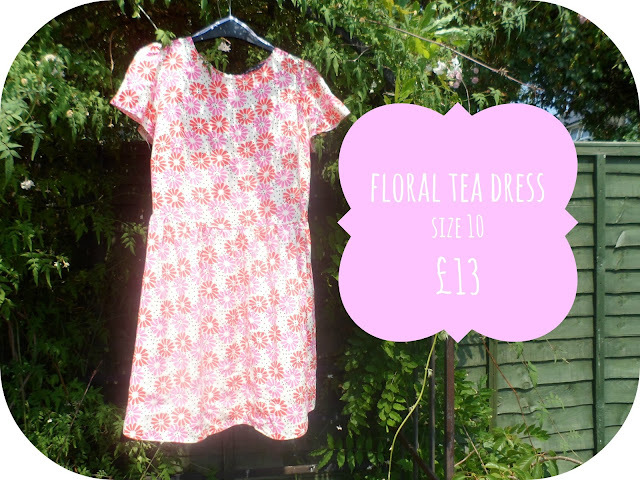 I love this dress so much, it is so summery and bright and I think it looks like it could be somewhere alot more expensive than Primark! I actually wore this out last night to my best friends engagement drinks, it is a little casual but I dressed it up with some summery high wedge sandals and a clutch! Can't wait to wear it with sandals and sunnies aswell! Have you been to Primark lately I would have bought so much more if I was in there longer I think! I l o v e d Monsters University when I saw it with my friend earlier this week so I think that definitely justifies buying a pair of those pajamas! 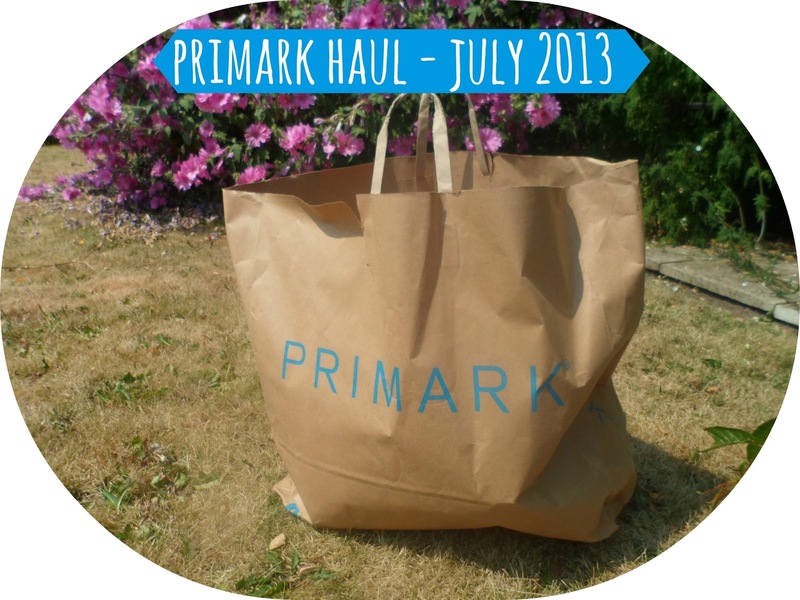 This has made me want to go Primark haulin'! I'm like you I love my pj's, comfiest things in the world! Aggghhhhhh Gonna have to buy those monsters University pyjamas!!! gorgeous haul! i can never find anything in my local Primark, little bit envious! Great purchases! Haven't been in Primark for a few weeks, need to pay it a visit! Wow youve got some amazing items!! I have so many prmarks close by but still never get the chance to go have a long look around. You got some really nice bits! I hate the Primark where I live, I can never find anything decent! I love the last dress, it's so cute! 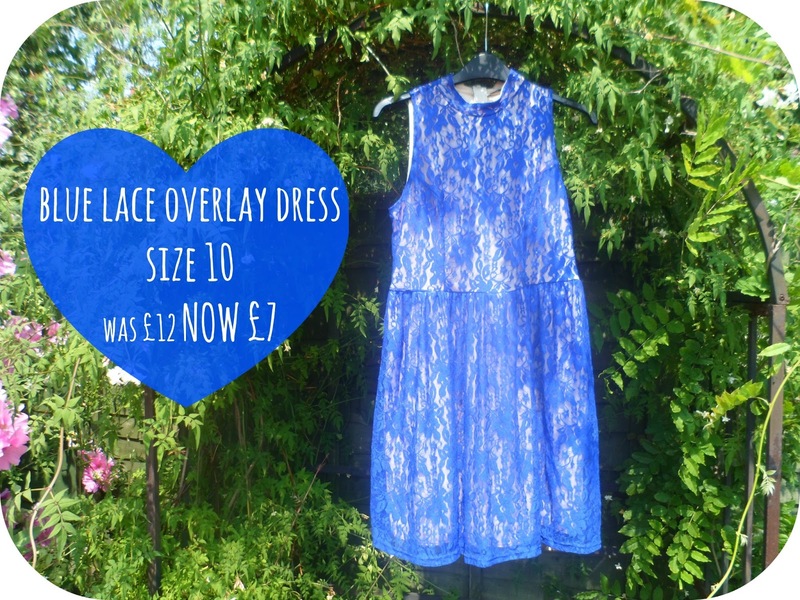 Ahh you've got some lovely little bargains there! Absolutely love those Monsters University pjs! So jel! This post makes me want to go to Primark but I'm on a spending ban until September :( waa. You got all of this in half an hour? You are a shopping maestro!